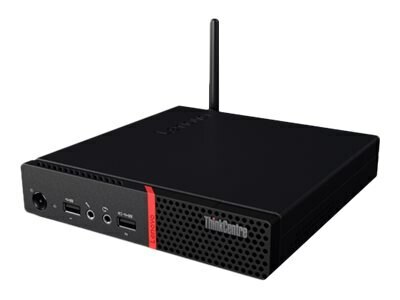 Fitted with powerful processor, the M715 is smaller than a traditional desktop tower and boasts a footprint so small it can fit neatly on a bookshelf, behind a monitor, or even under a desk. Engineered to work in the tough environments, it can handle anything from minor bumps to extreme temperatures and dusty conditions, so you can focus on growing your business and getting your work. 8GB (1x8GB) 2666MHz DDR4 SDRAM, ugradeable to 32GB. Video memory: shared system memory with integrated AMD Radeon RX Vega 11 graphics.